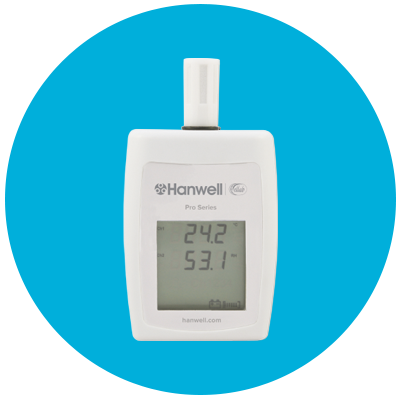 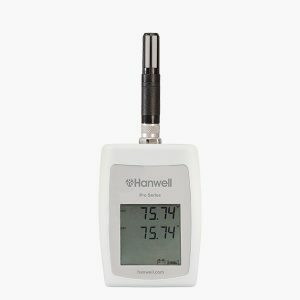 Part of the Hanwell HL4000T Series, the HL4001 (single channel) temperature data logger includes LCD display. 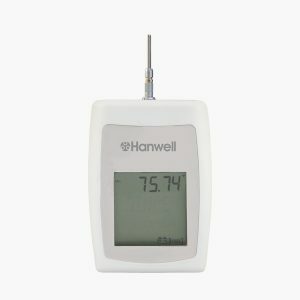 Temperature range -4°F to +140°F. 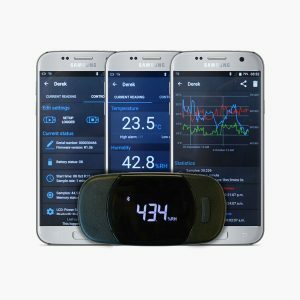 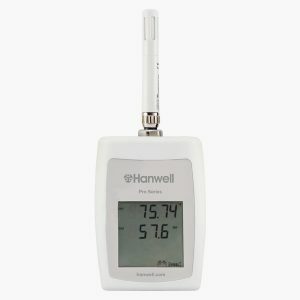 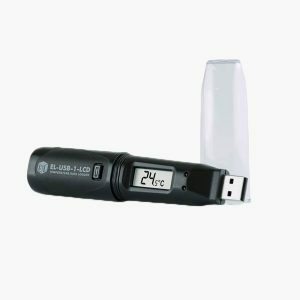 Part of the Hanwell Pro HL4000RHT Series, the HL4106 data logger is a combined temperature and humidity unit fitted with onboard sensors. 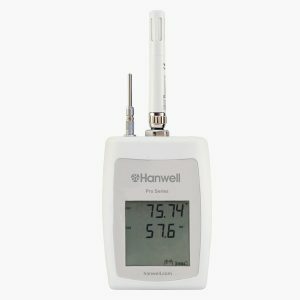 Temperature ranges between -4°F to +149°F. 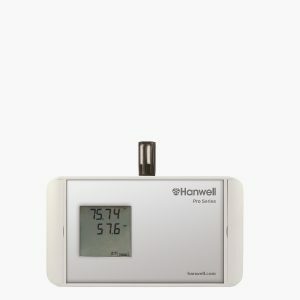 Humidity 10-90%RH non-condensing. 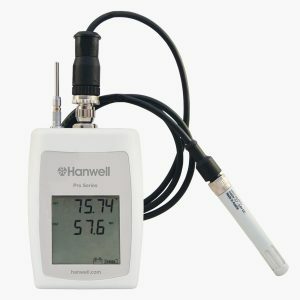 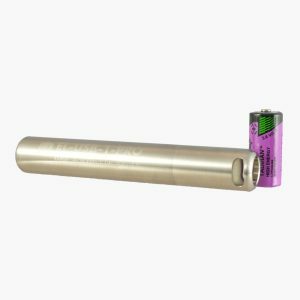 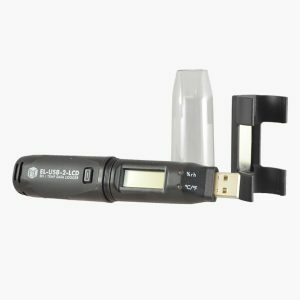 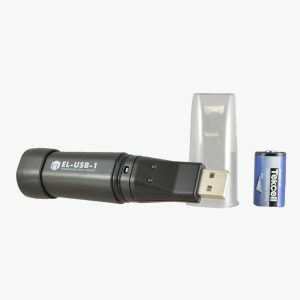 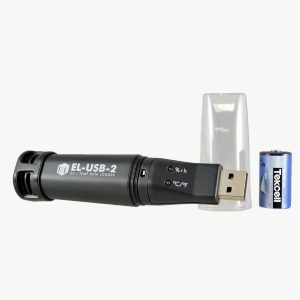 Part of the Hanwell Pro HL4000 RHT series, The HL4116 RH/T data logger with internal and external temperature and EE07-02 RH probes. 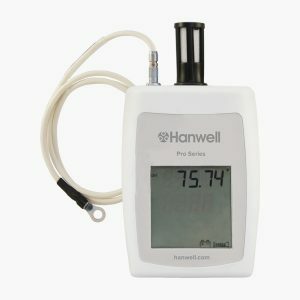 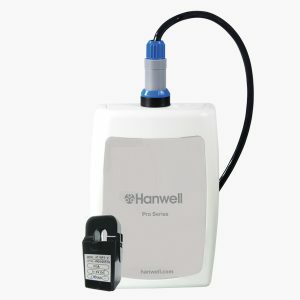 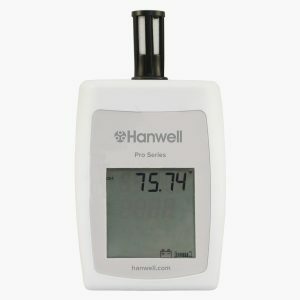 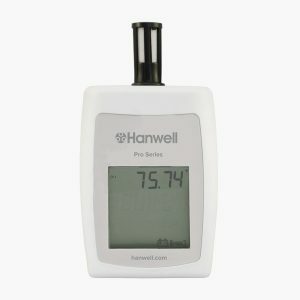 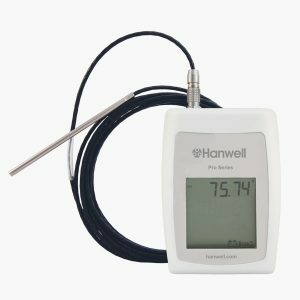 Part of the Hanwell Pro HL4000T Series, the HL4401 (single channel) and HL4402 (dual channel) are high temperature data loggers and compatible with 4-wire PT100 probe and with fitted 5-pin metal Lemo socket and LCD display.